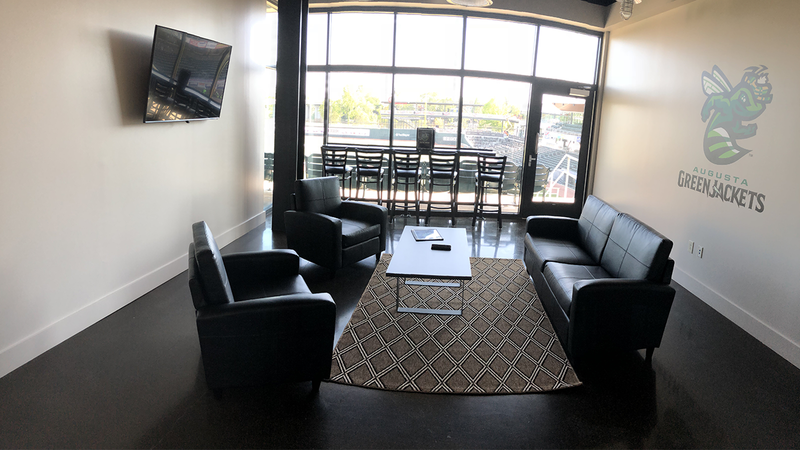 Enjoy the Club Level at SRP Park in our Luxury Suite available for nightly rentals. 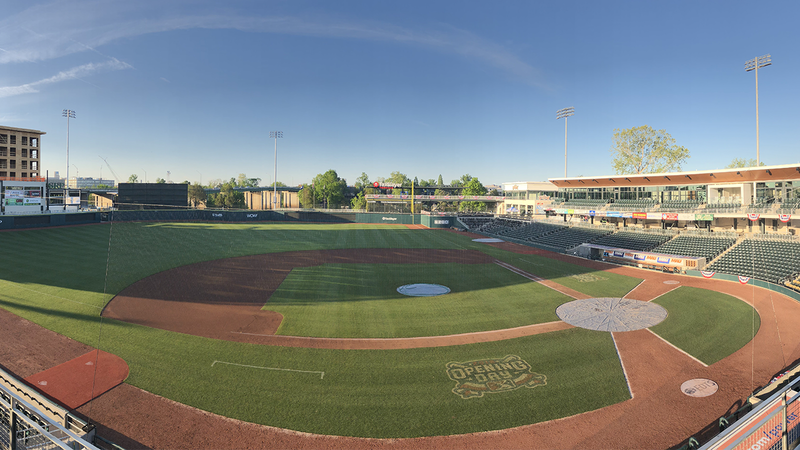 SRP Park provides the ultimate high-end entertainment experience. Our nightly luxury suite offers both indoor and outdoor space, great menu options and a spectacular view of the game. 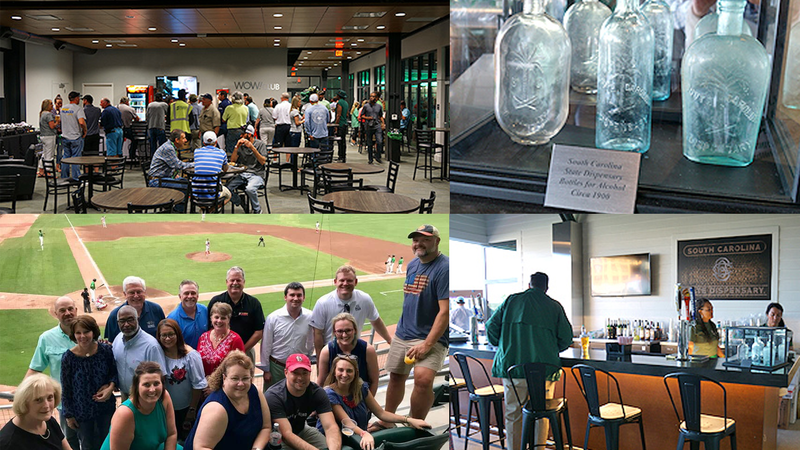 The luxury suite offers 32 tickets for a more intimate setting for you and your group to enjoy. Enjoy access to tthe South Carolina State Dispensary Bar and WOW! Club. Take a break from the action and turn on the news or entertain the kids with cartoons with your access to your own TV inside the suite. With a Nightly Luxury Suite rental, you will get to see your group name heard and seen up on the Videoboard in front of thousands of fans. Order ahead and have your food delivered to you right when you walk into your suite. The Luxury Suite menu will offer a wide variety of choices for you to chose from. Enjoy padded seating while watching the game, or enjoy sitting inside the Luxury suite on one of the leather couches or chairs. With every Nightly Luxury Suite Rental, you will get to enjoy two (2) VIP Parking Passes. If you have a larger party and need a couple more tickets, with a Nightly Luxury Suite rental you can purchase up to 5 more tickets.